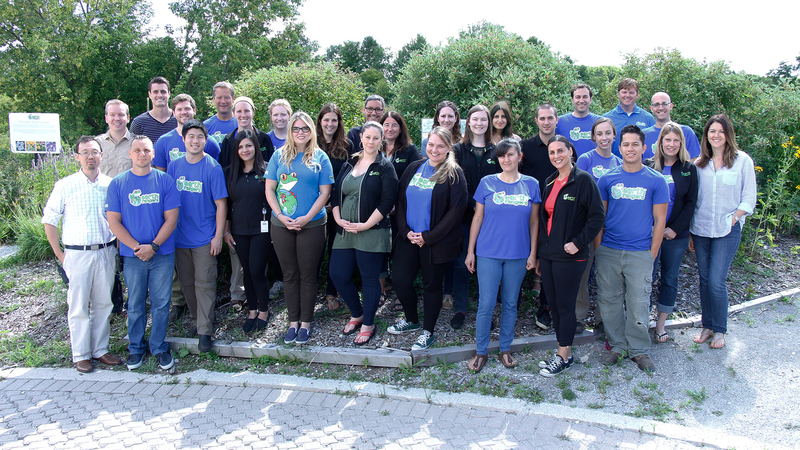 We’re a team of energetic and passionate people, on a mission to build the next generation of environmental leaders. Since my son was born in 2002, the global population has grown by over a billion people and shows no signs of slowing down. This growth is putting tremendous pressure on our natural world. Uncontrolled habitat loss, invasive species growth and climate change have put us in the midst of the sixth mass extinction event. Despite these challenges, I can’t help but be optimistic when I see the passion and commitment children have today. Where adults can become apathetic, children are inherently positive, willing and dedicated to taking action. We see their tenacity and perseverance every day. If we are going to solve these pressing social and environmental issues over the next decade and beyond, we have to harness, foster and support the enthusiasm of our children. It is our goal to nurture children’s optimism for the future, and fuel their confidence by ensuring they have the tools to take action and make a real difference for Canada’s wildlife. 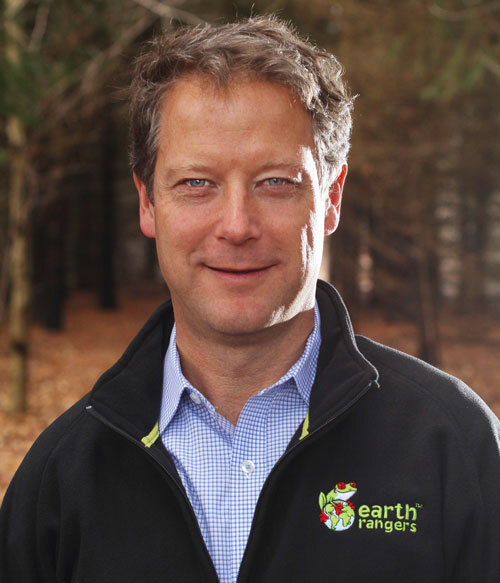 I hope you will join us in creating a world full of Earth Rangers. Head: Innovation, Citizenship, and Government Affairs, IBM Canada Ltd.
Earth Rangers’ governance guidelines and policies are available upon request.